Grapeseed Oil - Amphora Aromatics Ltd – Supplier of pure essential oils and aromatherapy Products. Grapeseed oil has become so popular in aromatherapy because it's superb for the skin in its own right. It's also a great way of enabling the use of essential oils in massage. 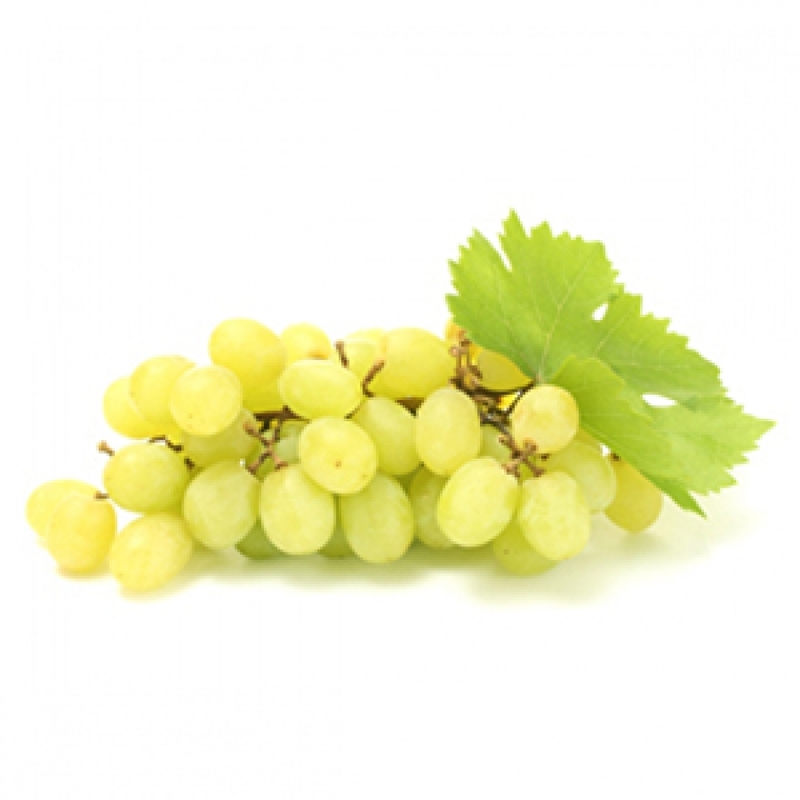 Grapeseed itself has excellent moisturising and antioxidant properties. It stays on the skin just long enough for massage but absorbs quickly enough so that it doesn't leave the skin feeling greasy. It doesn't clog pores and is even mildly antiseptic. Grapeseed is also rich in fatty acids which can help to repair damaged skin, wrinkles, stretch marks, varicose and spider veins. This is because the fatty acids penetrate the skin and help to keep it supple and healthy. Grapeseed is perfect for use with any essential oil which is suitable for use on the skin. Dilution rates vary from oil to oil so you should always check the guidelines for each oil before use.